With the days counting down to the Warsaw conference, where Western leaders will meet to discuss the threat the Iranian regime poses to regional and global security, the regime looks more isolated on the international stage than ever. There are also indications that US sanctions, coupled with the European firms being forced to choose between continuing trade with Iranian markets and engaging with US markets, are having an effect. Poland’s state-run gas firm, PGNiG is closing its office in Iran and withdrawing from the country. The EU also launched its own sanctions against Iranian Ministry of Intelligence (MOIS) on January 8th. It placed a branch of the intelligence ministry and two of its officials on its official terror list after an Iranian plot to assassinate members of the opposition in Europe was uncovered. 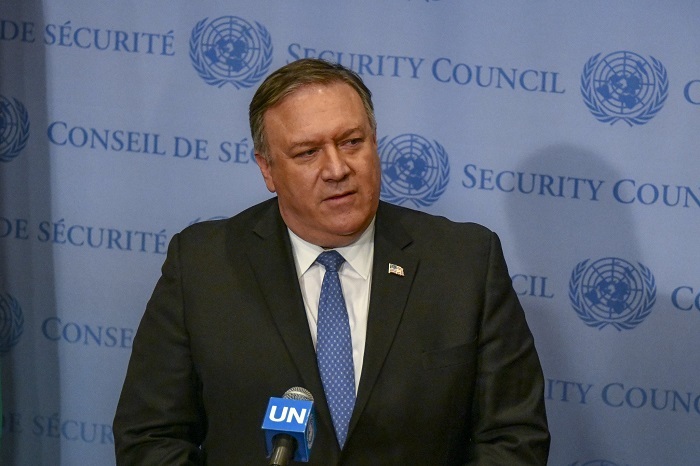 The People’s Mujahedin Organisation of Iran (MEK) and other pro-democracy groups have been the target of a brutal campaign of state-sponsored terror. The Iranian regime increased its operations in 2018, plotting several attacks against the MEK in Albania, France, Denmark, and Norway. The Warsaw conference is an attempt to curb the regime’s destabilizing role in the region and end their terrorist activities abroad. Dozens of countries from across the world will attend the conference, illustrating the global nature of the Iranian regime’s destabilizing activities. Closer to home, the Iranian regime funnels vast funds to terrorist and militia groups across the Middle East. Its Islamic Revolutionary Guard Corps (IRGC) and Quds Forces are active in Syria, Lebanon, Gaza, Yemen, Iraq, and Afghanistan. Their operations undermine the peace efforts in the region. Bahrain’s Foreign Minister Khalid bin Ahmed Al Khalifa has made it clear that Iran’s activities will be under the microscope at the conference. The conference has drawn ire from the Iranian regime. Following the Warsaw Conference’s announcement, the regime Foreign Minister Javad Zarif tweeted his thinly-veiled threats. 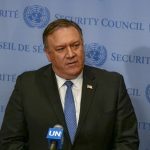 “Reminder to host/participants of [the] anti-Iran conference: those who attended [the] last anti-Iran show are either dead, disgraced, or marginalized,” he said. She underscored the importance of preventing the Iranian regime from developing weapons of mass destruction and urged the international community to acknowledge and address Iran’s glaring human rights violations. She once again reiterated that terrorism and Islamic fundamentalism are both pillars holding up the Iranian regime. Moving forward, the West must recognize the sole democratic alternative to the mullahs’ tyrannical regime, the MEK and the National Council of Resistance of Iran (NCRI). A firm response like this is the only action the regime understands and is the only way to bring democracy to Tehran.